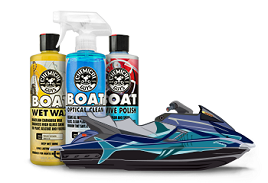 The Beer Scent Snow Foam is the car wash that will coat your car with the thickest, foamiest suds you’ve ever seen while releasing the mouthwatering scent of premium beer hops with every wipe of your wash mitt! 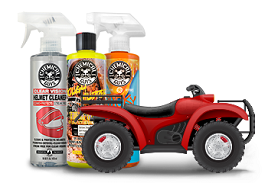 Don’t be surprised if your face hurts from smiling so much after using this wash: the Beer Scent Snow Foam turns any weekly car wash or full detail into a true foam party, with the delicious scent of fermented fun to match! Whether it’s crazy nights out on the town with your best buds, a relaxing vacation in the Bahamas, or cracking open a cold one after work, just 1-2 oz of this premium car wash soap will instantly recall the those pleasant memories that accompany your favorite frothy beverage. Optimal for a foam cannon or foam gun, Beer Snow Foam also works great with the two bucket method to achieve the true definition of clean. The gentle pH-balanced formula won’t strip waxes or sealants, so your paintwork always stays protected and looking its best. 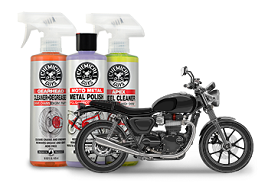 Beer Snow Foam contains specialty gloss enhancers to make your paint shine and gleam with unmatched luminosity for the brightest shine every time.